Manufactured in Japon from 1994 until 0. 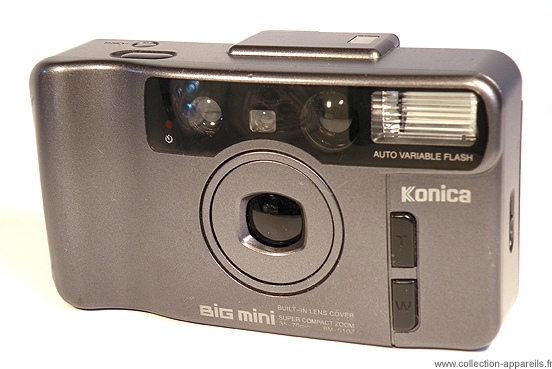 This is a very complete and very compact camera introduced at PMA 1994. The user can view the different ways of using the device and the electronic flash on an LCD screen on the back. One can note the presence of a TV mode to take pictures of your screen without appearance of the unpleasant white bar.